We are excited to say that our church now has a logo. Please look for our new logo at our outreach events coming up this Spring and Summer! More to come soon! Come with us as we discover all God intended for the Church in Corinth. 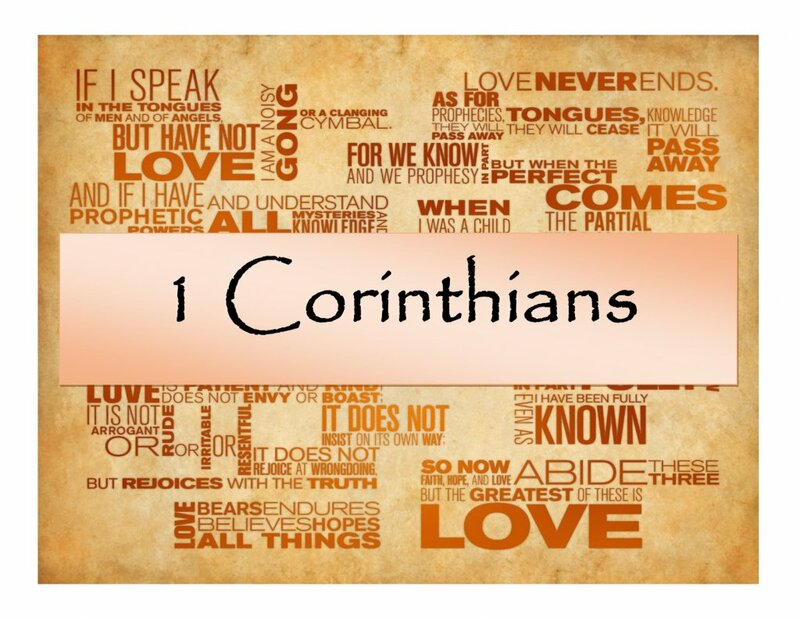 Over this next year we will be exploring the Apostle Paul's letter to the Corinthian Church. We will look to strengthen our unity with brothers and sisters of the faith, and as we do, we'll ask God to do a work in us so that we may bring Him the glory and honor that is due Him. 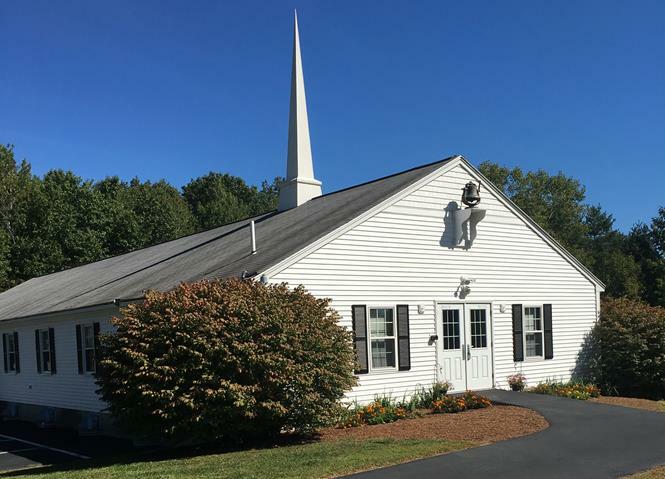 Welcome to Hope Community Church, We are a thriving Christian community located at 197 Sixth Street in Dover, NH. Hope Community Church exists to bring people to God's salvation through Jesus Christ, develop them to Christ-like maturity, and equip them for their ministry in the church and life mission in the world, for the magnification of God's name. At Hope Community Church you will find an environment rich in acceptance and conducive to gaining a deeper intimacy with our Lord and savior. By understanding we are disciples of the Lord, we seek to be instruments of God's transforming hand in this world. We help followers of the faith to deepen their understanding while connecting communities together under one roof. 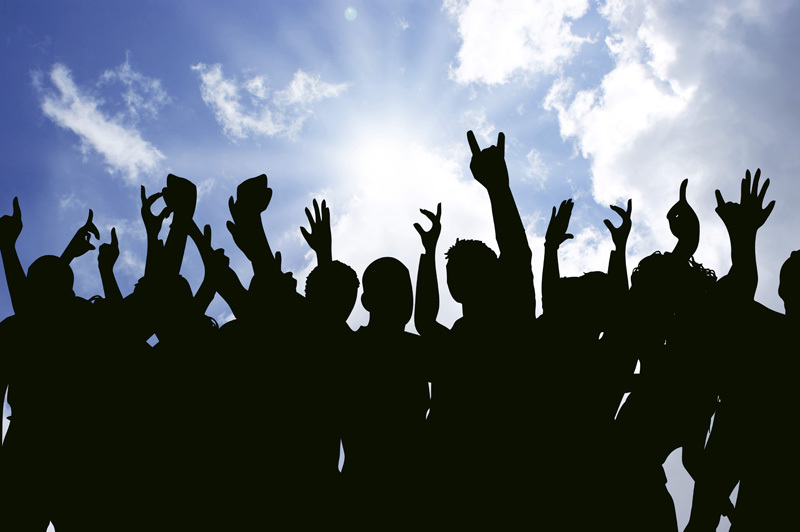 Come worship with us and be part of our community of followers. 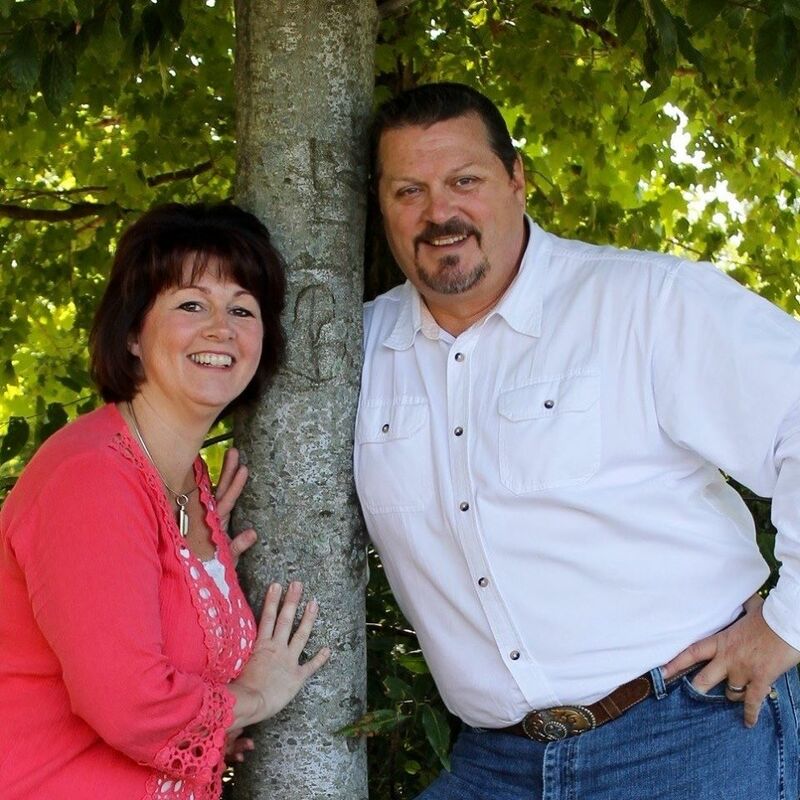 Pastor Ed and his wife Tammie are both natives of New England and they are passionately dedicated to serving their Lord and Savior Jesus Christ here at Hope Community Church and the surrounding communities. "I am truly humbled and nothing in my life story can compare to being a servant of my Lord and Savior Jesus Christ." What's Happening in our Women's Minstry. 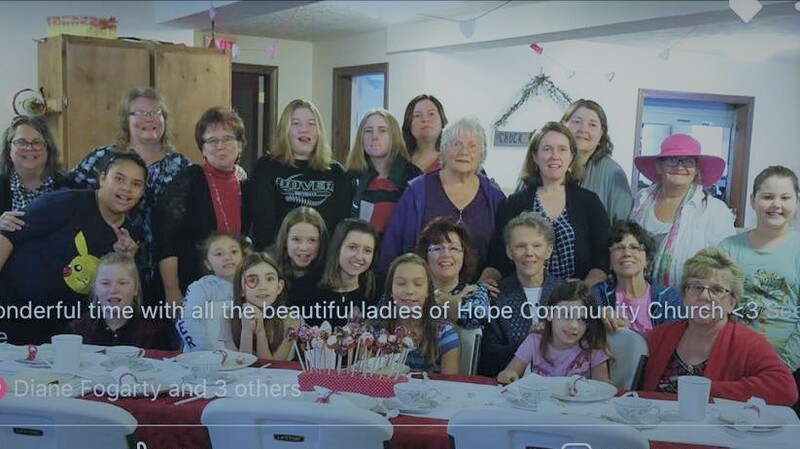 The Ladies and Daughters of Hope had a wonderful time at the Secret Sister Reveal Tea Party. 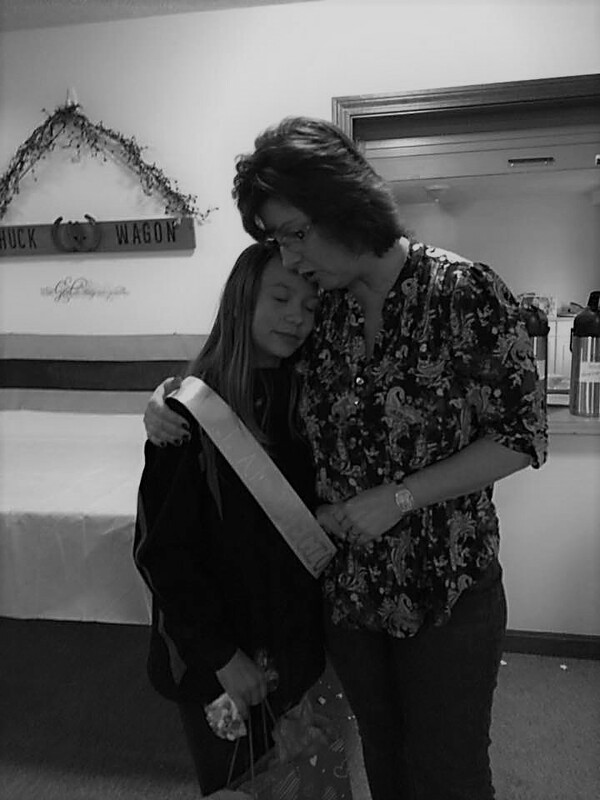 We are truly blessed to have these wonderful ladies in our church family. I am excited to see what God will continue to do in and through each of them.